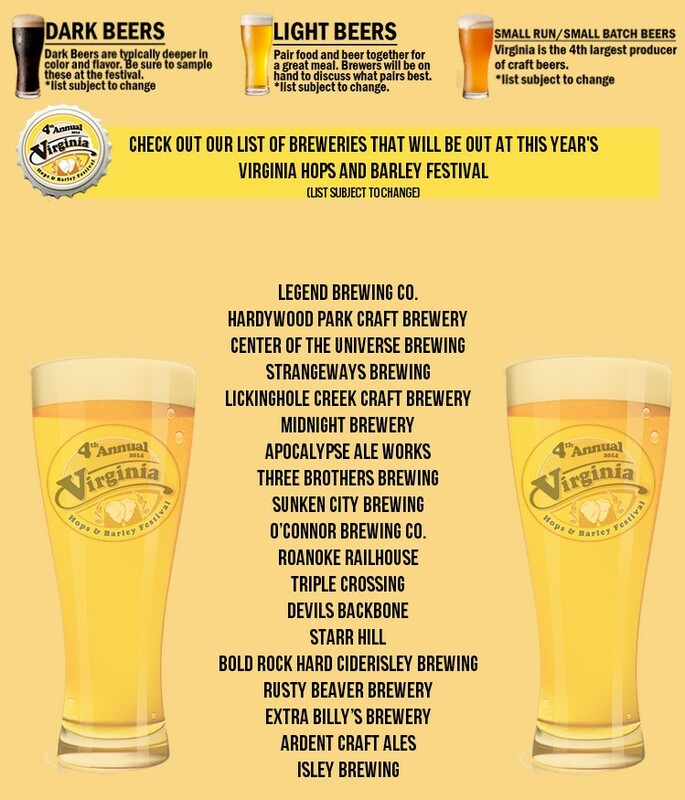 The 4th annual Virginia Hops & Barley Festival is this Saturday May 10th over at the Historic Malvern Farm in Midlothian. If you have not been to this festival before, you should grab some friends and check it out. Tickets are $20 in advance for general admission or $50 for VIP admission and can be bought here. Check out the festival’s Facebook page for more information. Here’s to many more Trinkin years! Purcellville’s Adroit Theory will be available in two spots in the Richmond area tomorrow Saturday May 3rd. This nanobrewery has been making a big name for itself. Get out and try some because who knows when your next chance will come. Owner Mark Osborne will be leading Brew’s FREE beer school. Bucket Trade will be bringing Adroit to Chester for probably the hottest tap takeover to hit south of the river. They will also be pairing the delectable beers with local barbecue smoked on B/A/Y/S hazelnut staves. 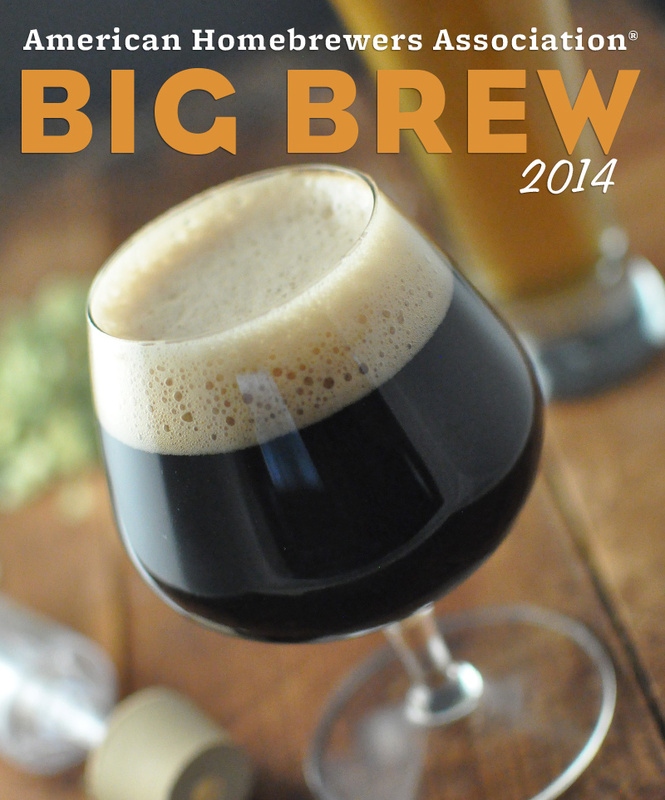 Saturday, May 3rd, marks the 13th annual Big Brew Day sanctioned by the American Homebrewers Association. Homebrewers from around the world choose from predetermined recipes to brew on that day. The three recipes selected this year are gold medal winners from 2013 National Homebrew Competition (categories 10, 13, & 4): Regal Pale Ale, Split Open and Melt Imperial Stout, and Black Dog Lager Schwartzbier. You can see the actual recipes here. Starting at 9am, Richmond’s local homebrewing club, the James River Homebrewers, will be brewing at Original Gravity over on Lakeside Ave. If you ever wondered about how beer is made, this is a great opportunity and promises to be a great time for all. So drive on down and join on the fun. Get there by noon to join in on the worldwide toast.